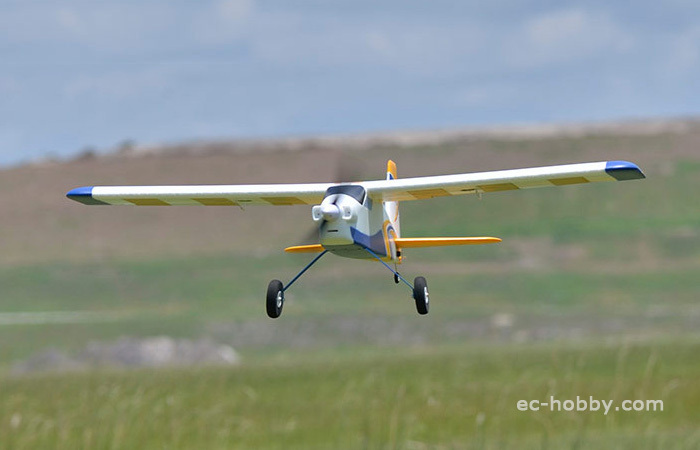 1.2M Wingspan! 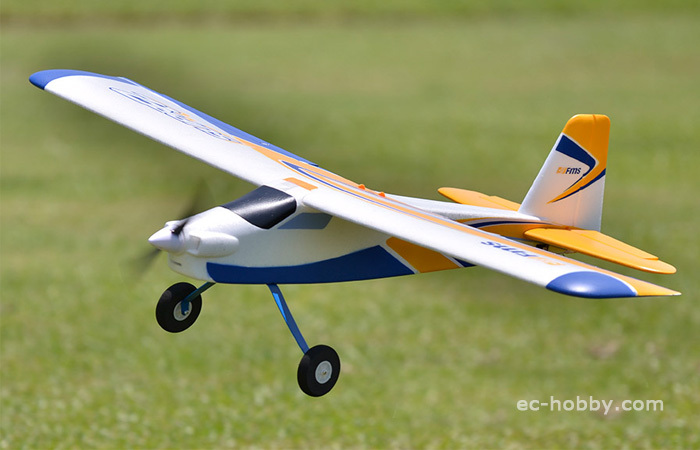 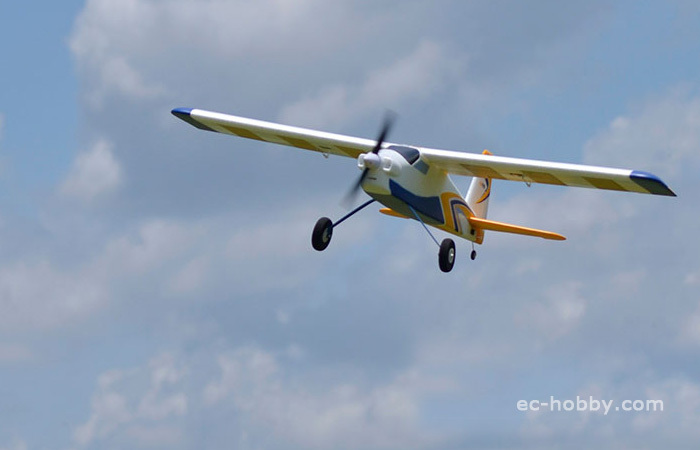 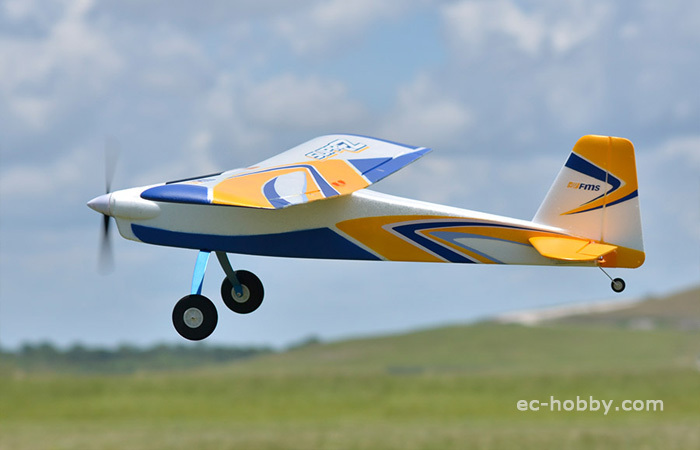 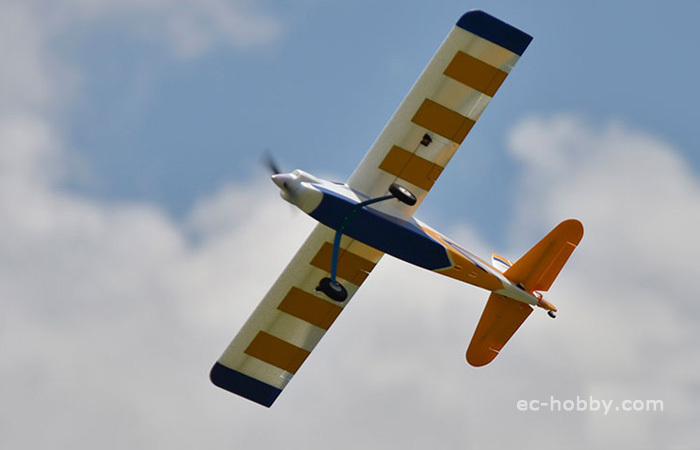 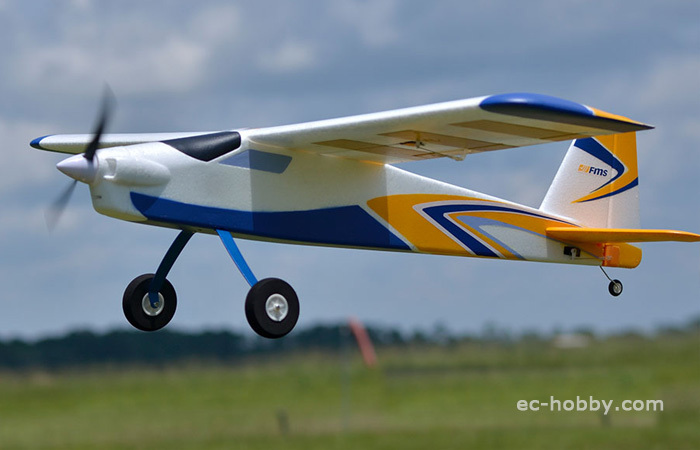 RTF 4 Channel RC Fixed-wing Glider, So easy flight Don't need too much practice, Even if you are a beginner. 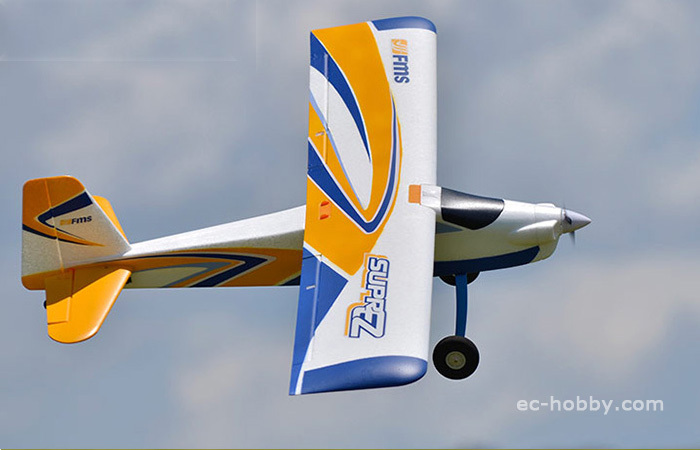 2.4Ghz Radio remote control, Long control range. 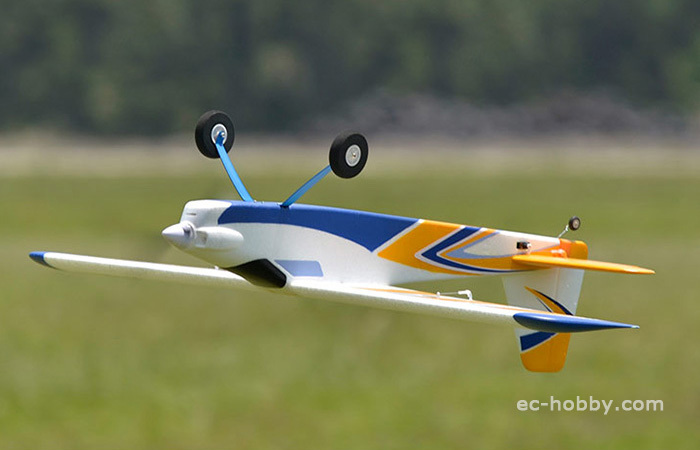 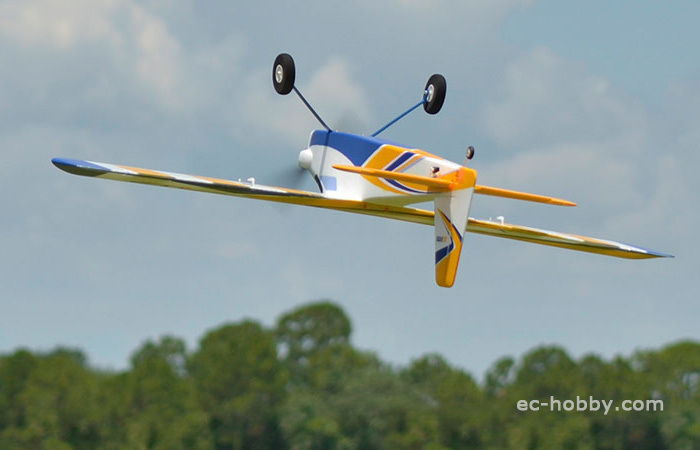 4 Channel Can stunt flying. 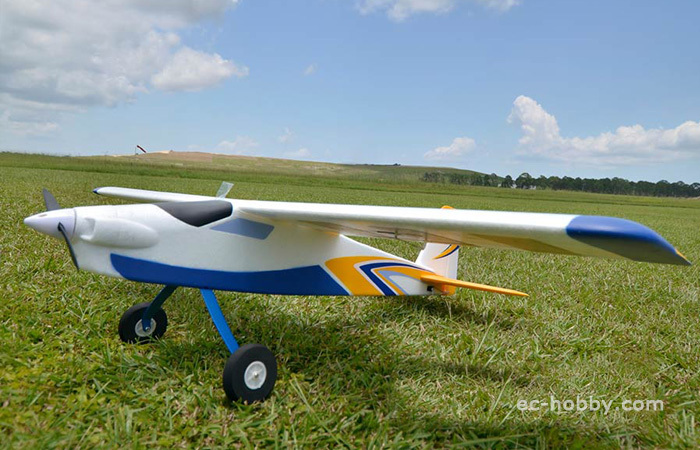 Easy assembly, No glue, Only screw, 10 minutes to complete.